El Chapo has not escaped the U.S. yet, and Friday afternoon he stood in federal court in Brooklyn, N.Y., to face charges in a case the U.S. authorities have been building for decades. 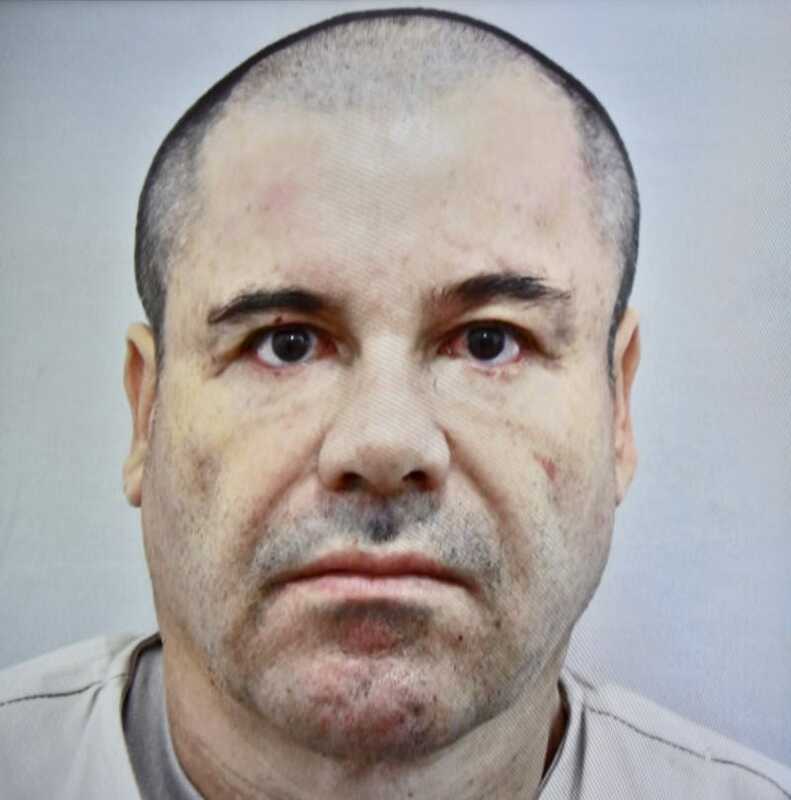 The U.S. Department of Justice announced charges against Joaquín “El Chapo” Guzmán Friday following his extradition from Mexico to the United States on Thursday, NPR reports, and Guzmán entered a plea of not guilty. According to NPR, prosecutors are seeking life in prison and a $14 billion forfeiture in drug proceeds and illicit profits from Guzmán. The 17-count indictment accuses Guzmán of operating a continuing criminal enterprise that included murder conspiracy, drug-related crimes such as money laundering and use of firearms. “As part of the extradition process, we had to assure the Mexican government that the death penalty would not be sought,” Capers said. The allegations against Guzmán, 59, date back to the 1980s. He is accused of leading the Sinaloa drug cartel, which became the world’s largest drug-trafficking organization. According to the Justice Department, the Mexican government has approved the U.S. request to prosecute these charges against Guzmán. U.S. officials have vowed that Guzmán won’t escape again the way he did in Mexico. “He’s about to face American justice. ... And I assure you, no tunnel will be built leading to his bathroom,” Angel Melendez, special agent in charge of ICE Homeland Security Investigations in New York City, said.